A Christ Centered Child, Loving God and Living in Obedience to Him. 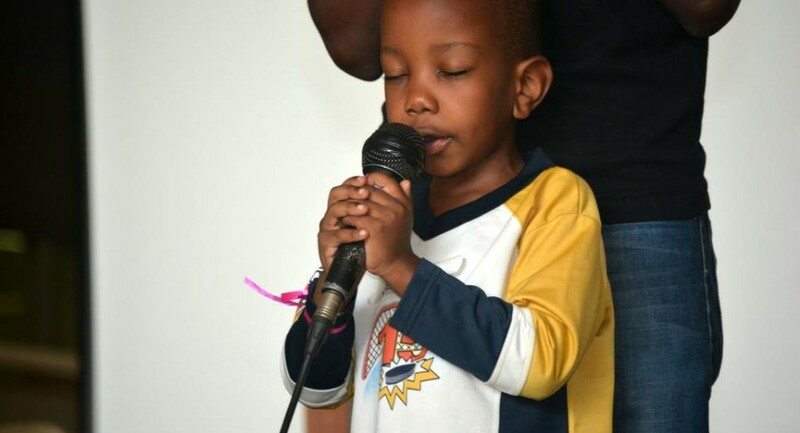 To worship God and partner with parents, to evangelise children, nurture them and meet their dynamic needs. Children’s church is a ministry for children at All Saints Cathedral. It is a fully fledged ministry with an office. The ministry has a priest in charge, a chair person, a full time children’s worker and an assistant, volunteers who coordinate the different age groups and children’s church teachers. On Sundays, children’s church conducts sevices for children from Pre School to 13 years of age in all the three morning services. That is; 7:30am, 9:30am, and 11:30am. Benjas (Pre-primary), Judges (P1&P2), Judeans (P3&P4), Samaritans (P5&P6) and Pre-teens’ Class (P7& above). ◈ Children’s Service: Every Sunday at 7:30am, 9:30am and 11:30am. ◈ Easter festival celebration: Good Friday. ◈ Children’s camps: August and December. ◈ Children’s Sundays: Every 5th Sunday of the month. ◈ School ministry to neighboring schools: School time. 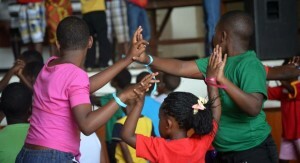 ◈ Children’s outreach: holiday time. ◈ Home/pastoral visits to children and counseling: Throughout the year. ◈ Teachers’ prayer meetings , fellowships and trainings: Monthly and quarterly respectively. This church exists to worship God and nurture children’s faith through God’s word. Psalm 78:4-6 reminds us of the duty we have to teach children God’s word. In Deuteronomy 6:6-9, a description is given on how we ought to teach children God’s word. 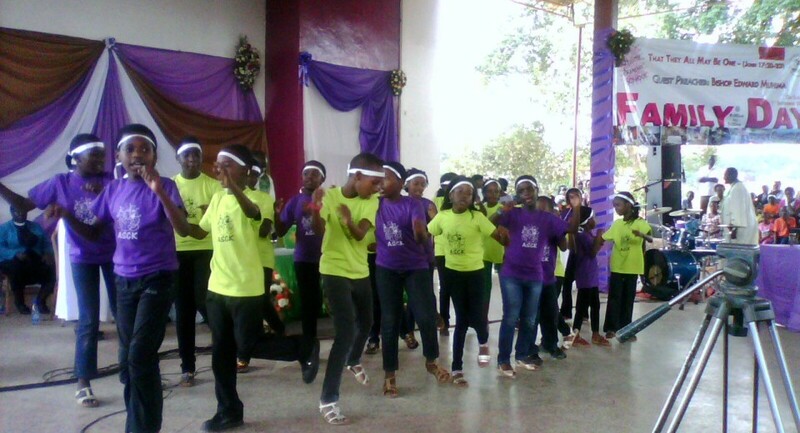 Children’s church therefore endeavours to nurture children’s faith through various activities. There are two full time Children’s workers who run and plan for the day to day activities of the children’s church. There are four age-group coordinators hired on a temporally basis to coordinate the activities in the different age groups. God has graciously raised and established a team of 80 committed teachers and child minders who help with children each Sunday and other children events. A good number of parents worship in the children’s church and they offer great support and encouragement as we work with the great number of children each Sunday. All Saints’ Cathedral, Kampala- children’s church is a vibrant, fast growing church, consisting of approximately 1800 children, who attend Sunday services. The church also reaches out to over 5000 children in the neighbouring schools through schools’ out reach. 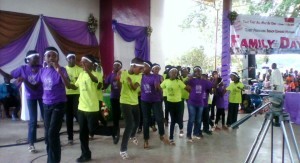 The children themselves are involved in outreach and in reach ministries through Easter activities, praise rallies and other Diocesan events. ◎ Start a separate worship service for the Benjas class (3-5 years) for effective learning. ◎ Recruit a team of 20 more teachers and child minders. ◎ Launch a children’s church policy manual. 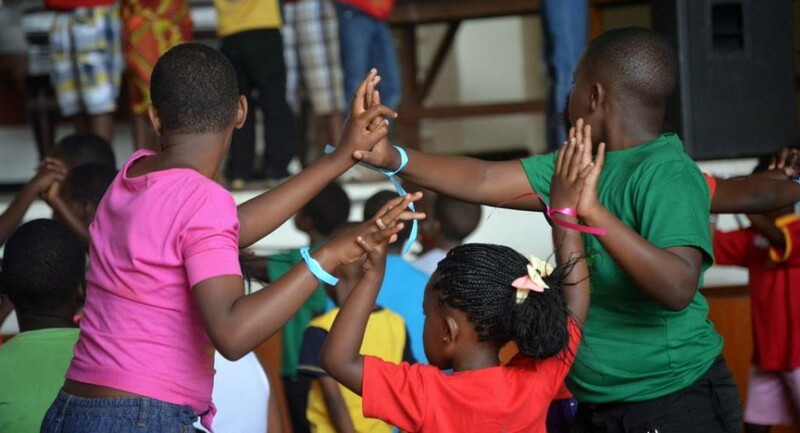 ▧ That all children’s church stakeholders will be sensitive to the leading of the Holy Spirit. ▧ More people committing to serve in children’s church. ▧ Children will be transformed through God’s word. ▧ Provision of children worship facilities; 1 projectors and a screen, play toys, 3 radios, a camera. Physical Address: Children’s office. All Saints’ Cathedral Kampala, Plot 2, Lugard Rd.